IOLA, WI -- Deer & Deer Hunting continues to break new ground with the launch of its iPhone Shot Simulator app. The Shot Simulator app is a completely interactive 360-degree shot placement tool you can take into the field. After taking a shot in the real world, switch to the virtual one by pulling out your iPhone. Using the Shot Simulator app, duplicate the height and angle of the shot on the screen. Tap a spot on the deer to execute your shot. Then slide the transparency bar to reveal the internal areas the shot hit. The application indicates visually which vitals were hit. It also provides blood evaluation and tracking information based on your shot' s trajectory and environmental conditions you dictate. 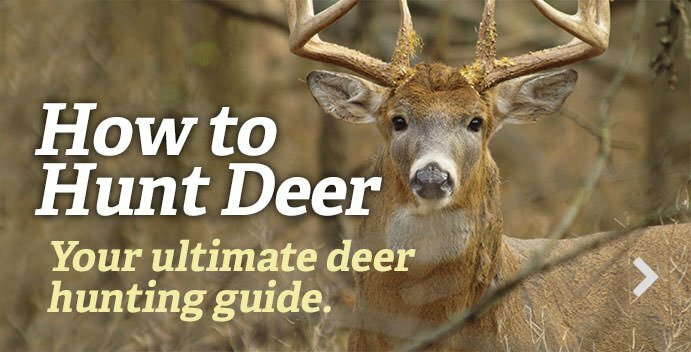 "Since we started the Vital Information segment on Deer & Deer Hunting TV, the goal was getting knowledge to hunters so they can efficiently recover their deer," said Executive Producer Chris Hermans. " We wanted to bring that knowledge to the iPhone, but the technology was not there when we launched the PC version of the Simulator. To get it right, we needed more memory to handle all the 3D models, layers and infinite shot angles. It finally happened, and we are very proud to bring this tool to the hunting world." A version for Android phones will be available in time for the start of Deer & Deer Hunting TV' s seventh season in July on Versus. For more information about the Shot Simulator, head to http://www.ddh.tv.